Working at height is a very dangerous activity in industry and specially in construction industry it is major cause of fatalities. Course is written by a industry expert person, having 35 years of experience working in construction and general industry. 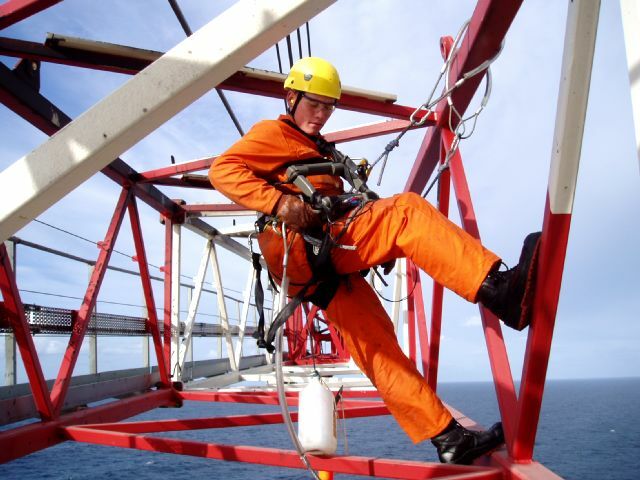 The course is based on the OSHA standard 29 CFR 1926 which deals working at height requirement for construction. details are written in simple words to understand for the normal workers and equally it is supportive to the work planners and engineers who need to work at height. course in the form of powerpoint presentation supported with relevant videos, it can be used for training as well for preparing the procedures. Downl price is $ 5.00. At the end, you can test your knowledge with solved multiple choice questions.